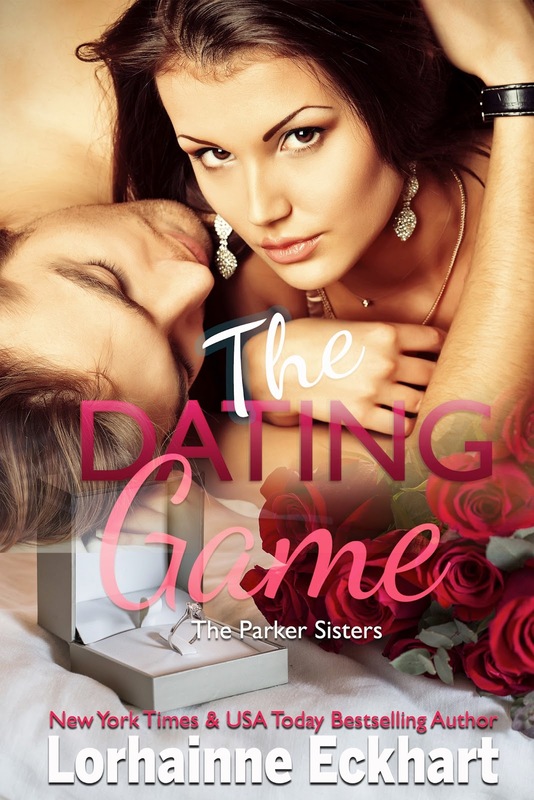 From a Readers’ Favorite award—winning author and “queen of the family saga” (Aherman) comes The Parker Sisters a new spinoff series of the Married in Montana series. 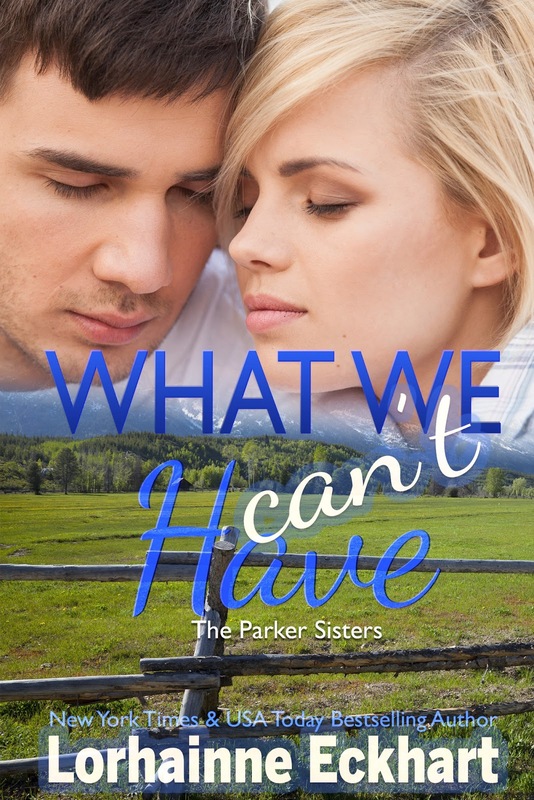 Scarlett Parker has big plans for her life which don’t include living the same life as her sisters or having anything to do with her father’s ranch. Until one day she meets a man who is everything she is not. A man who belongs to no one and turns the tables on Scarlett, when she is suddenly the one who is being tamed. 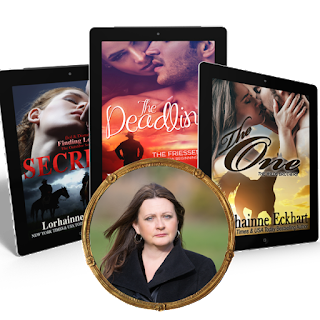 From a Readers’ Favorite award–winning author and “queen of the family saga” (Aherman) comes The Parker Sisters a new spinoff series of the Married in Montana series. Dealing with the fallout of a costly mistake that has divided the Parker family, Scarlett becomes that girl, the one she never wanted to be. But what everyone doesn’t know about Scarlett Parker is that she suffers from a crushing lack of confidence which she hides with outrageous behavior. 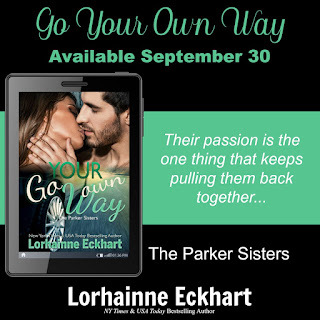 Until one day she sets her mind to going her own way, with big plans for her life which don’t include living the same one as her sisters, or having anything to do with her father’s ranch. That is until one day she meets a man who is everything she is not. A man who belongs to no one and turns the tables on Scarlett, when she is suddenly the one who is forced to face her hidden fears, and the one being tamed. New York Times and USA Today bestselling author Lorhainne Eckhart recently received the 2016 Readers’ Favorite Award for Suspense & Romance for her titles Vanished and The Bloodline. Along with the 2015 & 2013 Readers’ Favorite Award for Romance & Romantic Suspense for her titles The Price to Love and Lost and Found. With over fifty titles under her belt, her big family romance series are loved by fans worldwide. Books that celebrate love, family, commitment, hope, and making a relationship work. With flawed strong characters, characters you can relate to. Lorhainne writes the kind of books she wants to read. 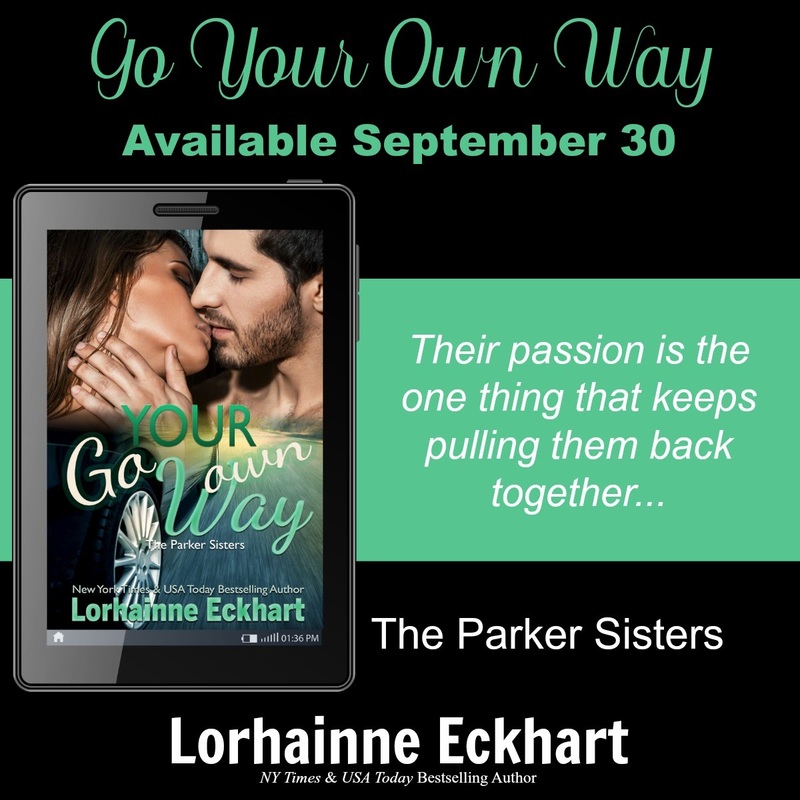 Thank you for featuring Go Your Own way!